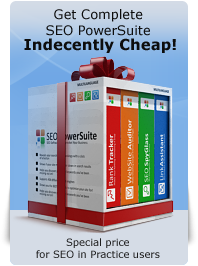 We have been learning from many experienced guys that using any sort of seo tools may not give accurate results. Are your tools recommended to use? Manual processes are the best and I have been trying manually till date. Please let me know what do you say on this? What a fast way to spy on strong competition, cheers. The misspellings idea is a great tip. Thanks. I got used to keep the few keywords, I misspelled myself by accident ,alife. As I misspelled them many others will too. A friend of mine uses only misspellings for his PPC Campaigns , and does pretty well with it. misspelled keywords really helped a lot to me in my local language. I am really thankful to you. 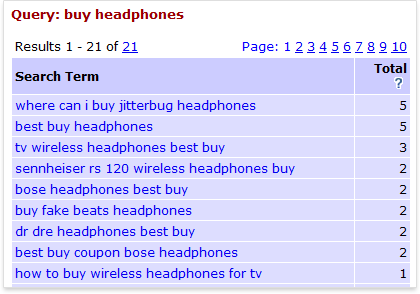 To explain with an example there was a movie with correct name as 'astachamma', I simply wrote it as 'astachemma' where 7th letter a is replaced by e. This worked great and has the highest number of page views in my localsadda.com site. The highest search item is even 'astachemma movie download'. 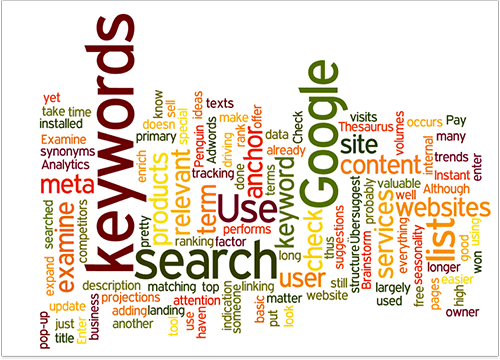 the diagram immediately folows the first section, about "make your first list of keywords". Contextually, it should be the starter list. Instead it looks like the developed list from the next phase. 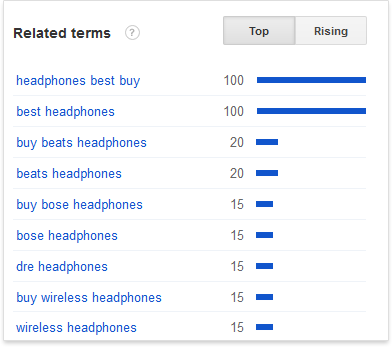 I was suggesting that you *emphasise* the importance of the Google keyword tool, especially for non-US use. I'll hazard that more than half your audience will be non-US. I just have to agree to Jeremy on the point that lots of the readers will be non US, thus using a reliable tool to get the right keywords for specific countries is essential. 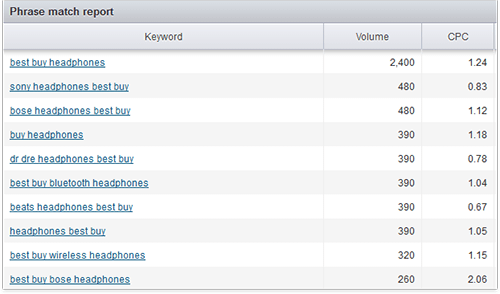 Big G's Keyword Tool is a good starting point. And thanks for this course, I enjoy reading it. Hi Jeremy, as you can see I say "make a list of every word or phrase you can think of that people might use to find what your site offers" and provide an example of a spreadsheet. Of course it should be looked at in the context of what it illustrates. If this list was for another purpose, I guess I'd put it in a different place. 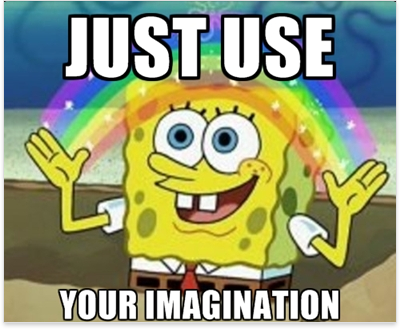 And I couldn't disagree more that it's a "combinatorial explosion" All keyphrases make sense. 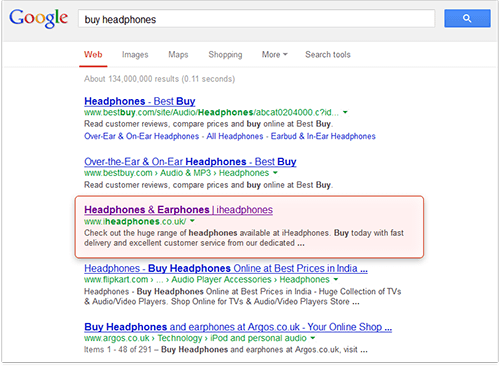 Besides if you look up even in Google's tool you'll see that all of them are used for search. Concerning your remark about Google's keyword tool: the fact that it's more useful for certain groups of websites than for others doesn't make it not worth mentioning, right? BTW, Jeremy, thank you for your help with the keyword diagram. The spreadsheet excerpt at the top and the commentary don't match very well. You mention jotting down single keywords and then combining them. Is that spreadsheet supposed to be the consequence of combinatorial explosion or is it the list of words that is the feedstock? Placed in the text where it is, it looks like feedstock, but the content of the list looks like a combinatorial explosion.